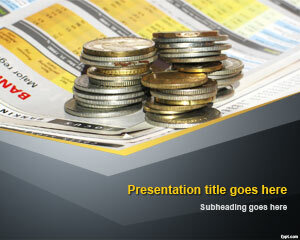 Free business cash money PowerPoint template helps follow strategies to manage a healthy cash flow. Techniques and strategies are beneficial, both for an established company, and one that has just started out. 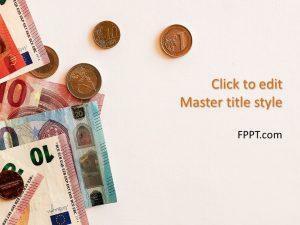 Free PowerPoint slides catering to different areas of financial management are available on FPPT. 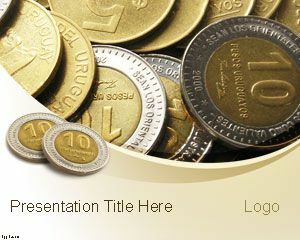 The title slides has spare change to give you the value of a dime. Demonstrate how to manage money in an efficient manner through free Raise your Money PPT background, and Earning Money PPT slides. 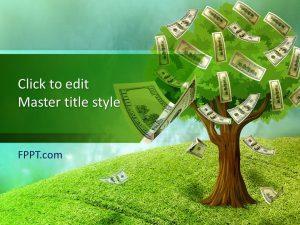 There are a number of techniques to combine outside financing with the flow of budget within the country, and you can explain such techniques through free business cash money PPT theme. Anyone can give tips regarding where and how to spend monetary assets, but it is best to learn from experience, rather than going through it yourself. 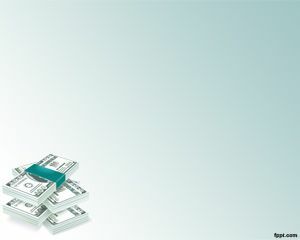 Proactive organizations have a plan in place to tackle the possible cash flow related issues. 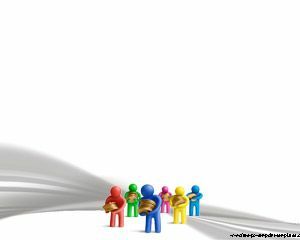 The presentation can be used to outline problems that the company is facing in the present scenario, and counteracting with the help of a little knowledge and financial assets. Without brainstorming and a well thought plan, the health of your prospective business can be in jeopardy. 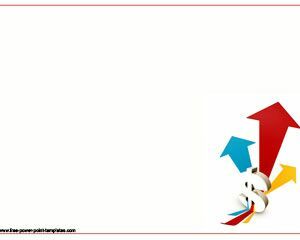 Free business cash money PowerPoint template is available for download on the newest and previous versions of Microsoft PowerPoint, and OpenOffice Impress. For educational purpose.. I want to see how to present cash flow.